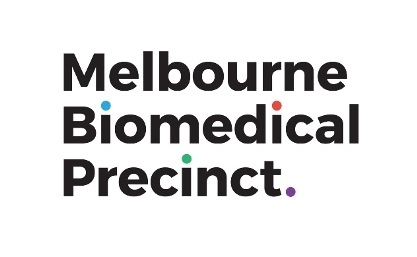 The Melbourne Biomedical Precinct Office invites you to participate in a conversation about local and global trends in commercialisation and technology transfer across both academia and industry. When it comes to the translation of biomedical research, Israel and the United States are well recognised as the most commercially savvy markets in the world. 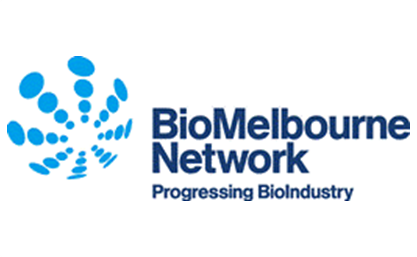 Representatives from Victorian Government offices in Tel-Aviv and Boston will share information about the local and global resources, support and opportunities available to researchers, investors and industry. They will be joined by speakers from academia and industry who have personally experienced commercial success to create a panel which brings together the best international know-how and local nous in building collaborations between scientists and industry. is a highly experienced Investment & Trade Director, Biotechnology, with a strong track record in generating trade and investment opportunities. is Victoria's inaugural Biomedical Director in Israel. In her first visit to Australia, Sky will share key learnings about taking the leap from discovery to market. is the Deputy Vice Chancellor (Research & Development) at Swinburne University of Technology. Aleks is internationally recognised for his research in engineering design and advanced manufacturing, having led numerous global R&D projects in collaboration with industry which have had important translational research outcomes and impact. 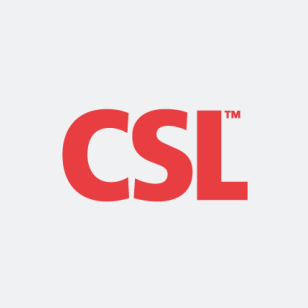 is the Senior Vice President of Research at CSL Limited. He has extensive industry experience in the biotechnology sector, including roles as Director of Biologicals Research, Chief Scientific Officer, and eventually Chief Executive Officer at Zenyth Therapeutics. He was appointed to his current role when Zenyth was acquired by CSL Limited in November 2006, and is now based at the Bio21 Institute where he leads a large global effort focused on the discovery and development of new protein-based medicines to treat serious human disease.